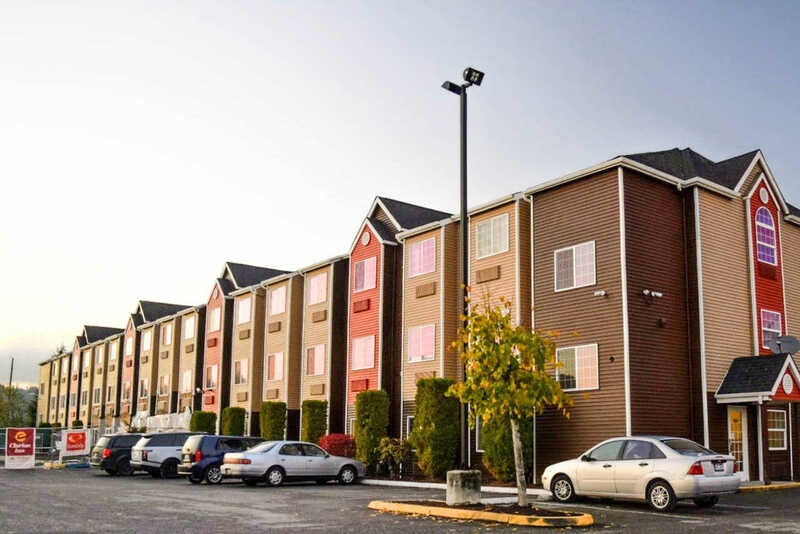 Conveniently situated near Emerald Downs, Muckleshoot Casino and other area attractions, located off Highways 18 and 167. Recently renovated with modern interiors and amenities that is smoke-free. Ideal for leisure or business travelers, there is a meeting space, a bistro and bar on premise.